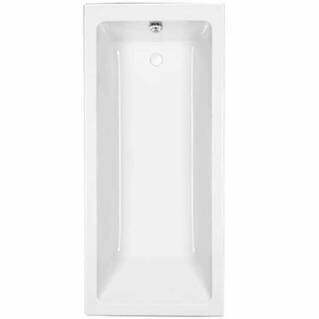 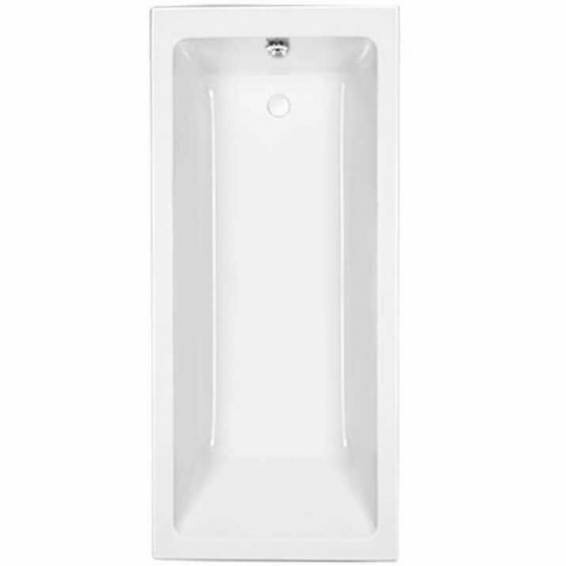 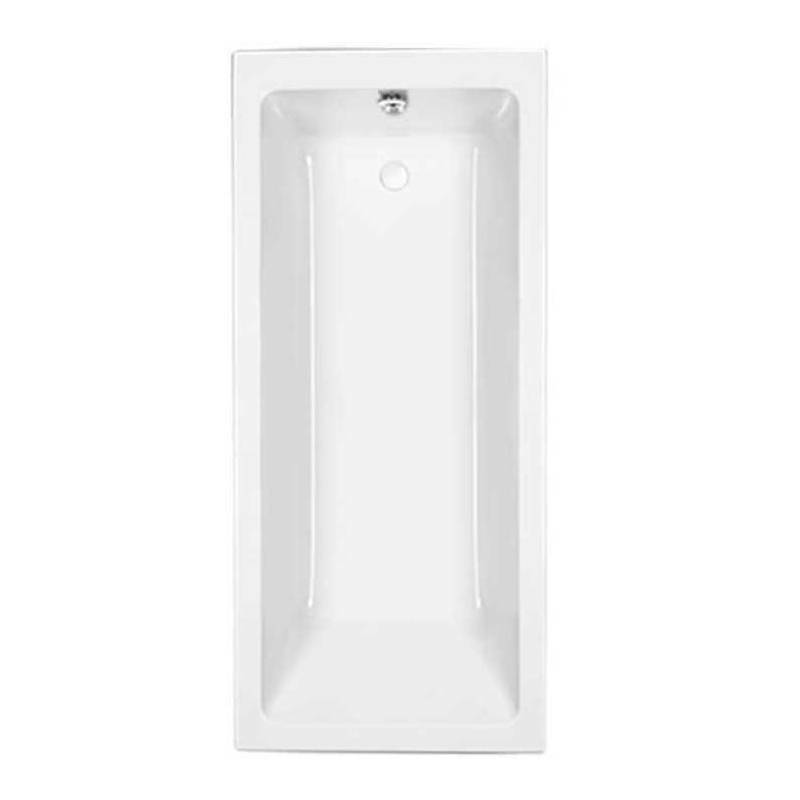 The Carron Quantum Single Ended Bath 1700 x 750mm is a contemporary style single ended bath featuring superior build quality with a white finish and a 240 litre capacity. 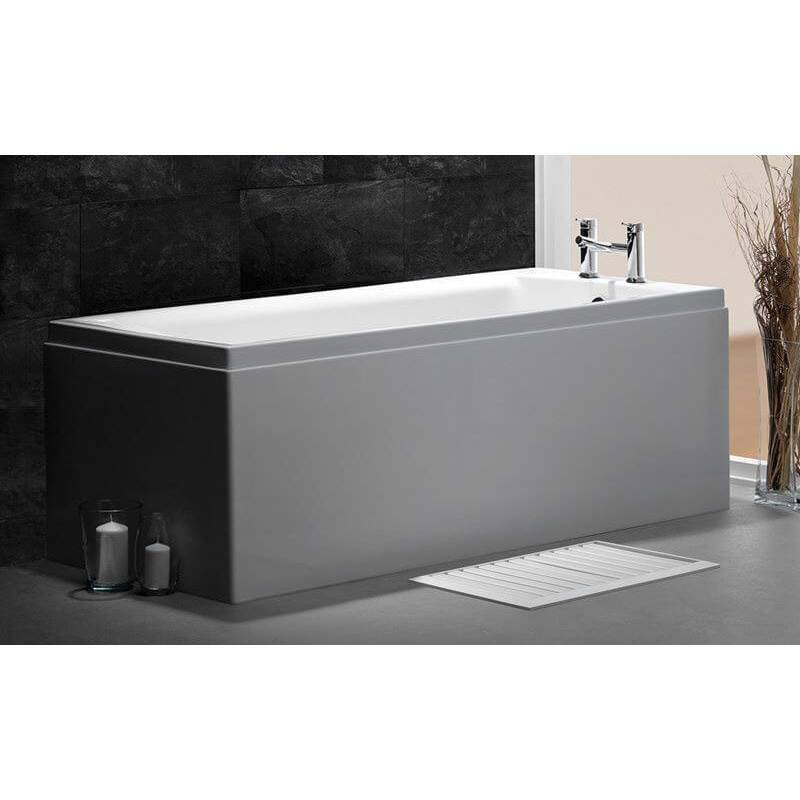 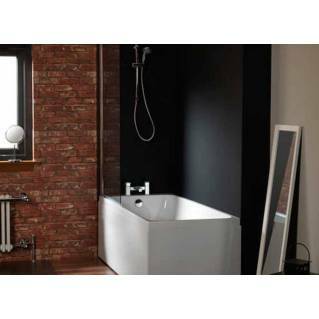 Part of the Carron Quantum Range, this single ended bath is perfect for the modern bathroom and comes supplied with a 20-Year Manufacturer's Warranty. 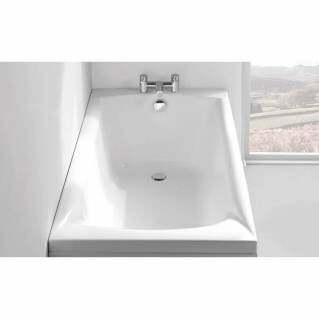 *Image is for illustration purposes only. 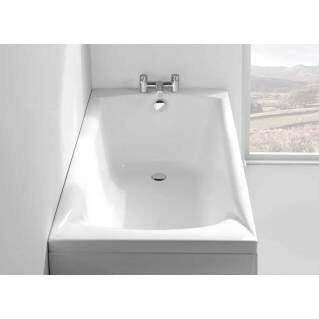 Please refer the size, material and finish below.